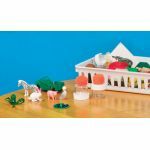 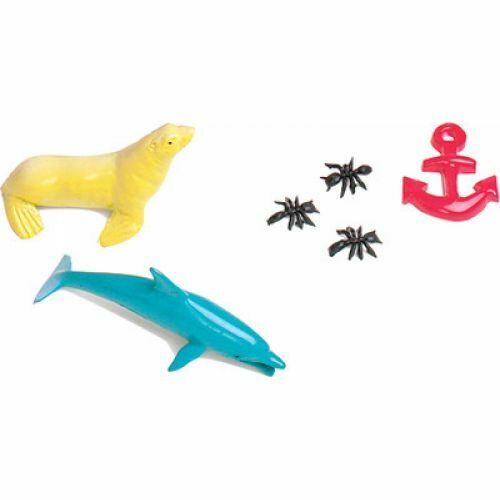 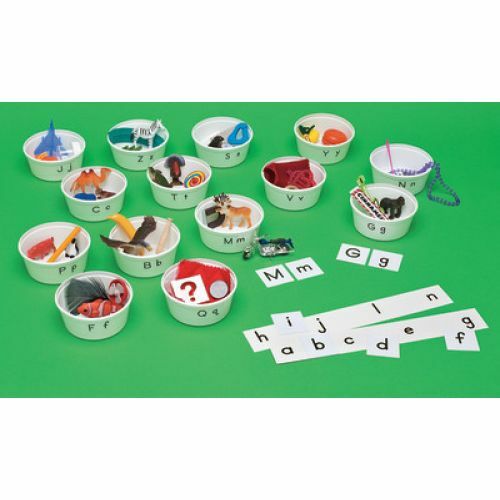 Help children recognize the letters of the alphabet, connect upper and lowercase letters, and isolate initial sounds in words. 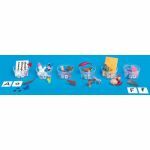 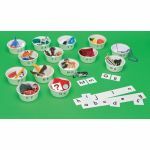 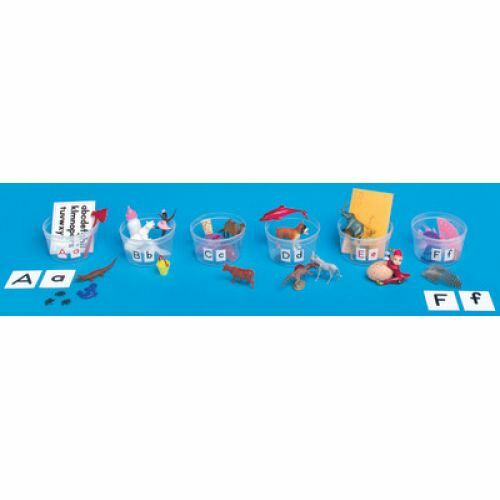 Includes 78 objects (3 for each letter), 36 sorting containers, alphabet stickers, and plastic organizing basket. 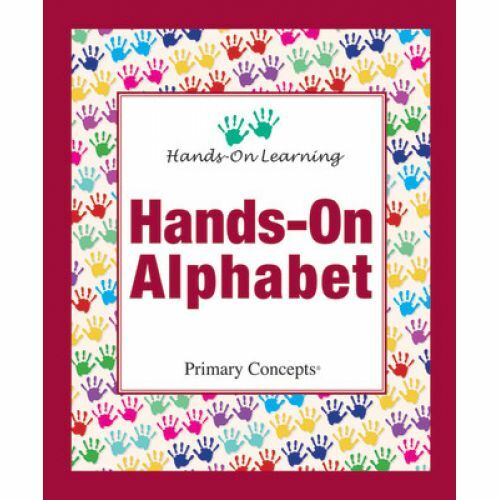 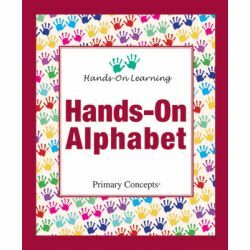 Teaching manual shows you how to get the most out of your alphabet materials.